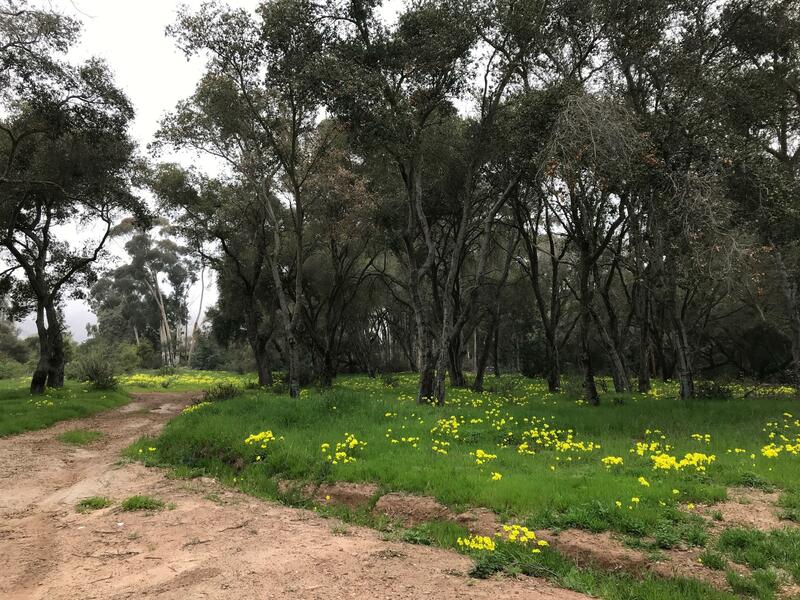 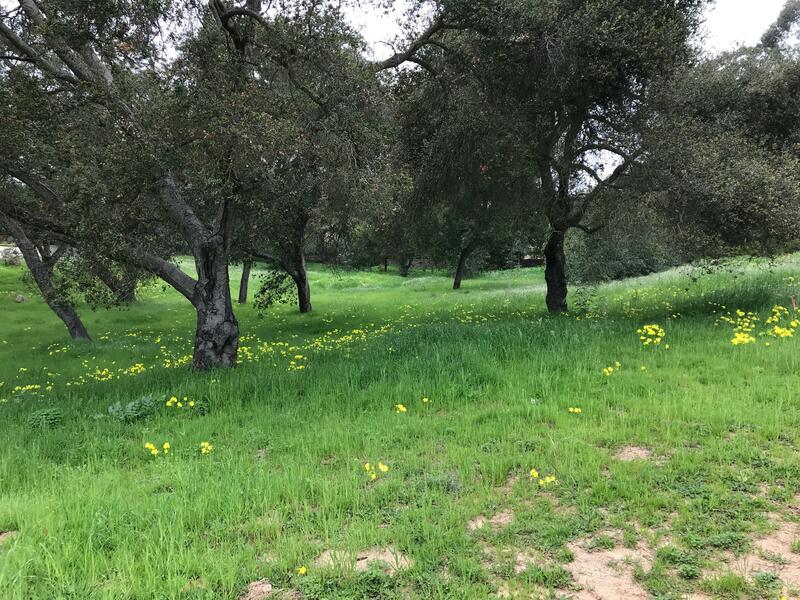 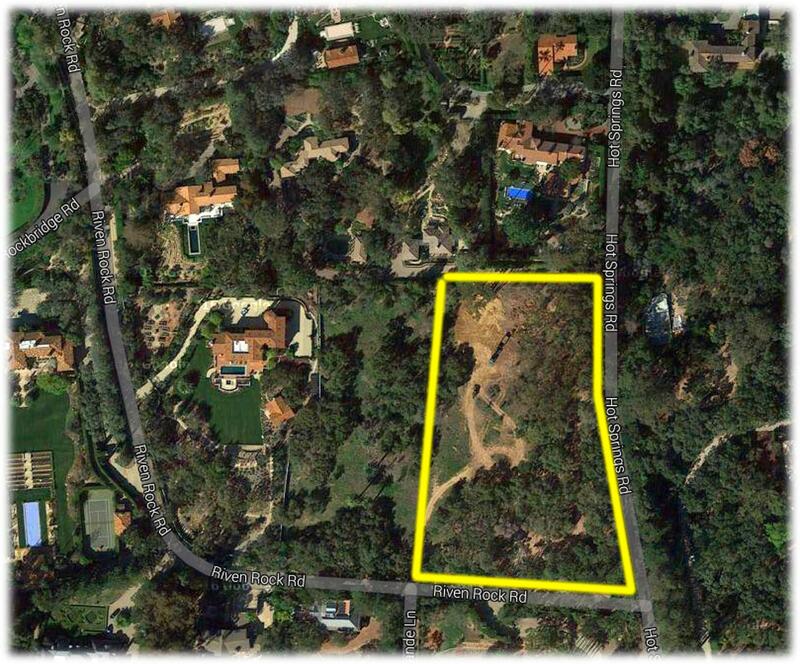 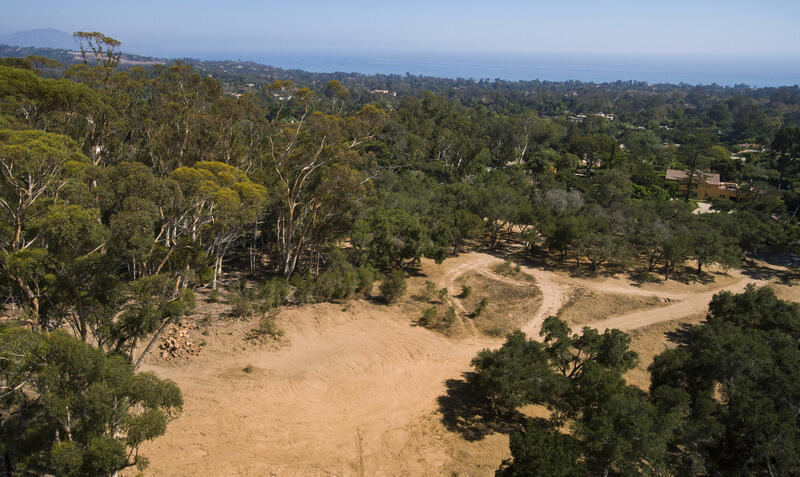 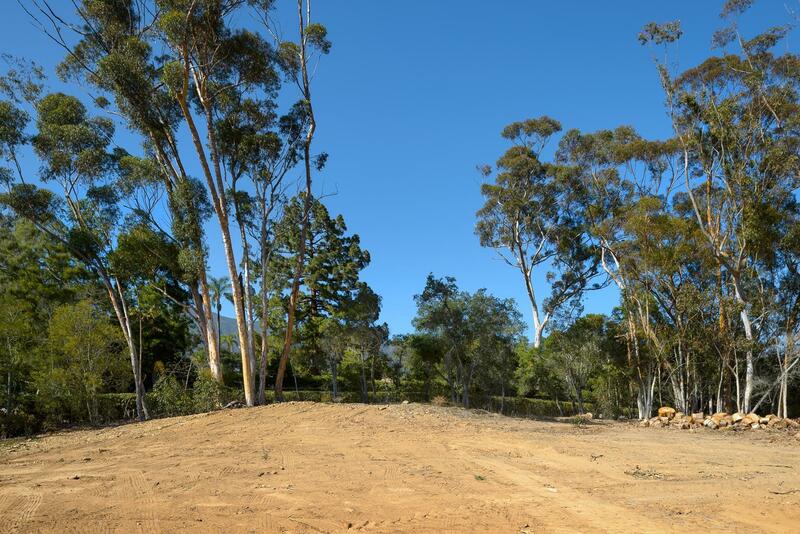 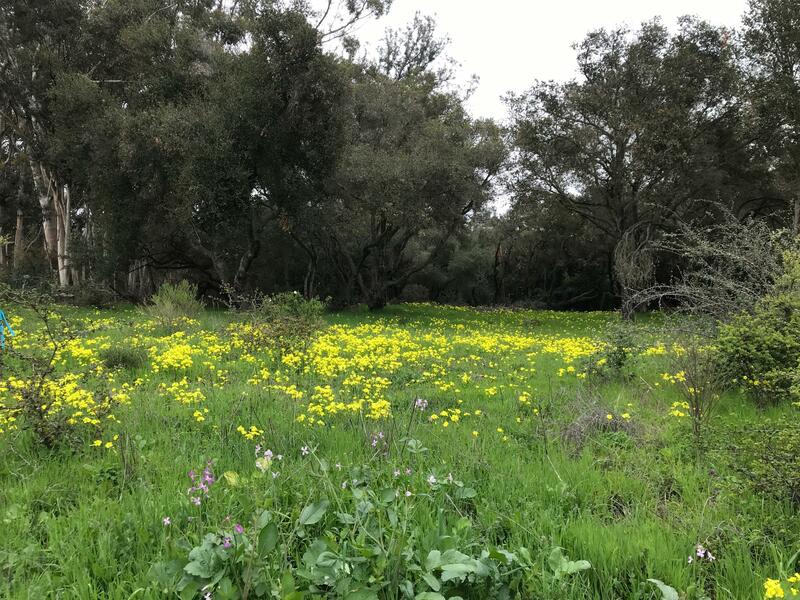 This special parcel one of the most desirable and buildable lots in the heart of Montecito's 'Golden Quadrangle'. 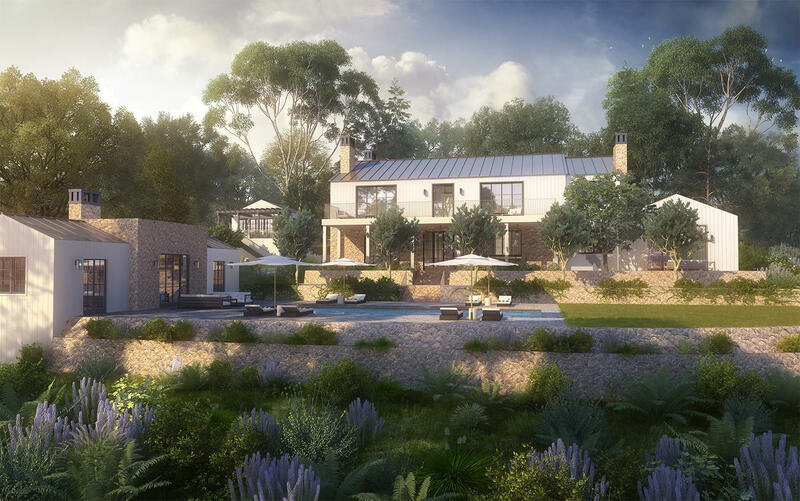 Building entitlements (LUP) are in place with plans to build a 5500 sqft main house with a separate pool house and garage (see conceptual renderings). 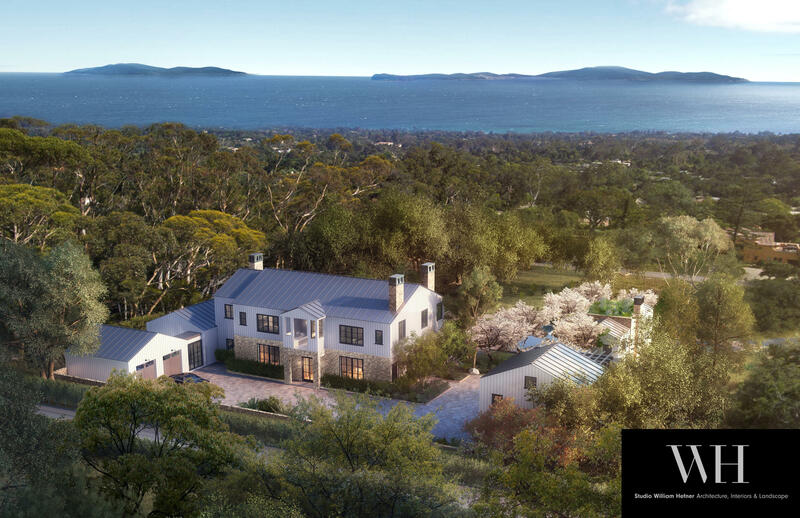 Current design and permitting is done by world-class architect/builder Studio Willam Hefner in a rustic-contemporary masterpiece. 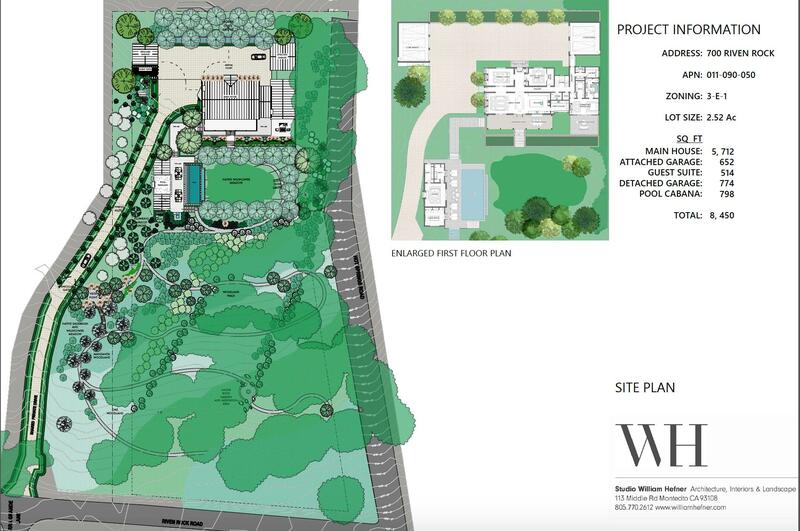 New owner can continue with current plans or re-design according to taste. 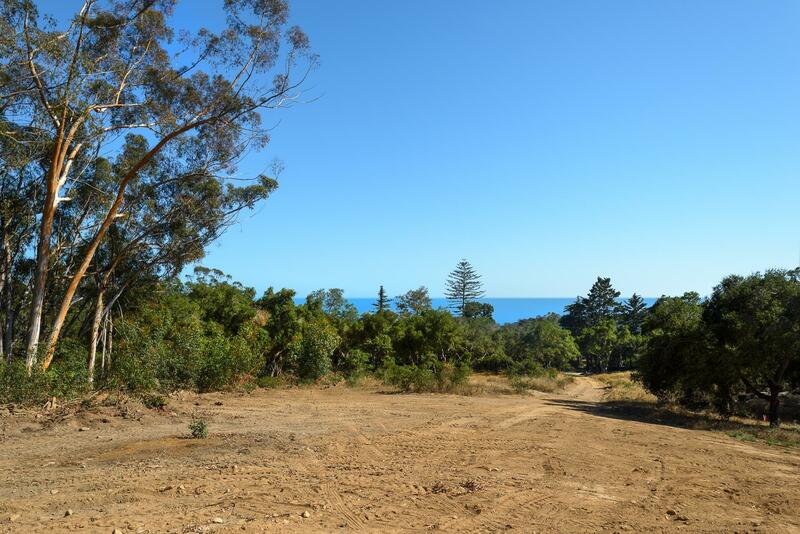 All existing plans and permits included in sale.